When you are behind the wheel of a car, your eyes are constantly on the move – looking at vehicles ahead and to the side, reading road traffic signs, checking your rear view mirrors, and shifting your gaze inside and outside your vehicle in order to check the speedometer, look at your global navigation system, or change a radio station. During darkness these tasks can become even more difficult for some drivers. 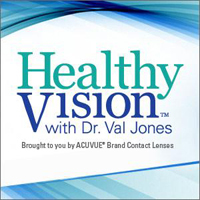 On the new edition of Healthy VisionTM with Dr. Val Jones, two experts join Dr. Val to talk about what happens to your eyes in the dark and how you can take better care of your eyes – and your car – to improve your nighttime driving. Nearly one of every three drivers on the road (32 percent) say they have difficulty seeing all or most of the time while driving in the dark, according to a nationwide survey* of 515 vision-corrected Americans aged 18 and over. More than one-fourth (26 percent) report that they have trouble seeing signs or exits; one-fifth (20 percent) acknowledge difficulty seeing animals or pedestrians, and more than one in five (22 percent) report problems judging distance while driving in the dark. Deep Vein Thrombosis (DVT) may be associated with any form of long distance travel whether by air, car, coach or train but it is often referred to as "economy class syndrome" when it occurs to airline passengers. The following information provides a brief overview of the problem and advice on how to avoid this risk. Deep vein thrombosis is a condition where a thrombus or blood clot forms within a deep vein, typically one in the thigh or the calf. This blood clot can either partially or completely block the flow of blood in the vein. In extreme cases, this clot can break free from a vein wall and travel to the lung and block an artery. This pulmonary embolism(PE) could lead to serious injury or death. In pregnant women, this kind of embolism could lodge in the placenta and put the fetus at risk. How do you get deep vein thrombosis? Are Your Kids Healthy at Camp? Worried about what foods your kids will eat when they travel to camp this year? When you went to camp as a kid, you probably didn't serve yourself lunch from a salad bar, but that might just be changing for your children. According to the American Camp Association (ACA), the majority of children's recreation and travel camps now offer not only salad bars, but also fresher foods and healthier cuisine. To learn more about these programs and how to find a healthy camp, read RTM's Camp Cuisine Guide. 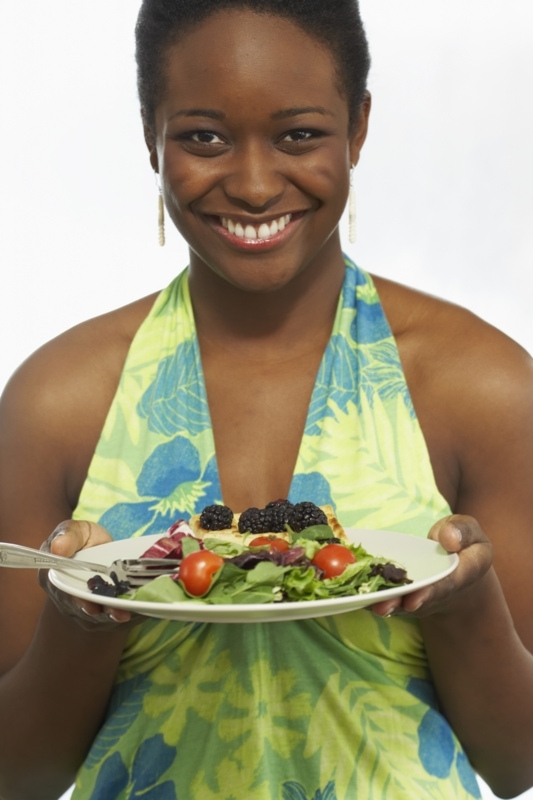 Keeping your diet on track while traveling can be difficult, even for the most honest of dieters. Tracking calories and eating healthy on the road is hard with larger than life restaurant portions and on-the-go fast food options. However, CalorieKing.com — the leading provider of food awareness tools for weight management — recently launched its newest tool to help travelers stay healthy while on the road. 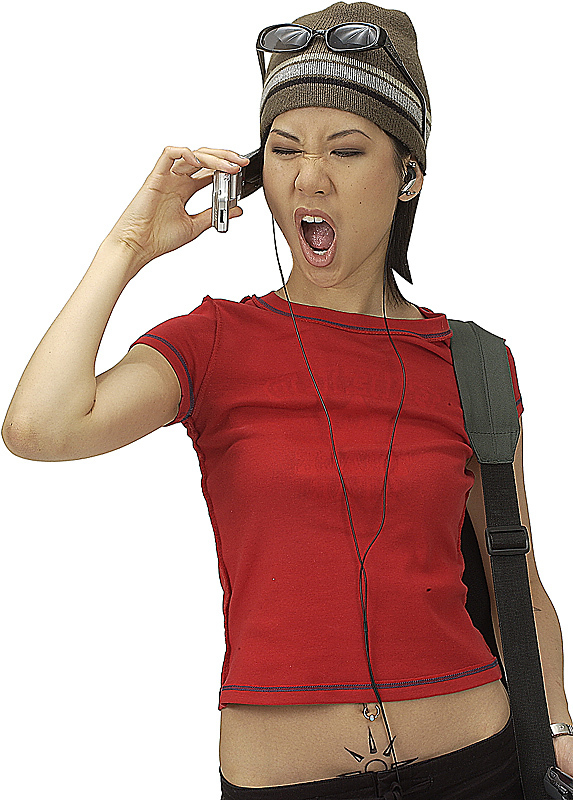 The free, Internet-enabled mobile phone or smartphone search tool from the CalorieKing Mobile Web Site gives travelers access to the website's 50,000 item food database for details including calories, carbohydrates, fat, protein and more. Continue reading RTM's article about CalorieKing's service. Think it’s time for Grandma to turn in the keys? Maybe not. Even when driving ability begins to decrease, two new studies prove that there are ways to extend and improve it for high-risk seniors. Brain training, done for 10 hours over 5 weeks in the Staying Keen in Later Life (SKILL) study, decreased the high-risk drivers’ risk the to the same as the low-risk driving group. Their confidence with driving at night, in poor weather, and in high traffic also improved. A second study (Active Cognitive Training for Independent and Vital Elderly) combined with the SKILL study proved that brain training delays the end of driving for older people. By using an interactive software exercise called DriveSharp, they build ability to respond quickly in making driving decisions, enabling them to continue driving. "Science has brought us new ways to improve and extend driving," said Dr. Edwards, assistant professor at the University of South Florida and lead author on the studies. "It does not need to be a choice between uneasiness about continued driving and negative outcomes that come from taking away the keys, because we can now train older drivers to improve their driving skills." For more driving safety tips from RTM, see our Auto Safety & Security section. It’s ok! Don't despair if cross-continent business trips and out-of-state family gatherings are putting a dent in your exercise program. All it takes is a little planning to get you back in the groove. Here are a few ways to make to help you stay on track while traveling. · Variety is the spice of life, so use your travel as a chance to try something new. Look for new fitness classes at local gyms, try a new cardio machine, or consider taking your bathing suit if you're staying at a hotel that has an indoor pool. · See if you're hotel offers a morning or evening running/jogging group, it will keep you fit and show you a bit of the area from a new perspective. More tips on how to tone up while traveling on RTM. Obesity has become a major life-threatening issue, especially in America, and sadly enough, especially in children. And little do people realize this has an everlasting effect on the quality and longevity of children’s lives, as well as the adverse economic costs to our nation. Many families, due to their busy lifestyles, have adopted to less than healthy food options and are eating out more than ever. Not only is this affecting their weight, but they are not teaching their children the basics when it comes to nutritional values. It's time for families to educate themselves, in order to ensure their children are leading healthy lifestyles. Paul R. Ehrmann, D.O., a Royal Oak, Mich., family practice physician offers a new approach to curbing childhood obesity in his book GENERATION XL: The Childhood Obesity Pandemic – a Community-Based Solution. "The worldwide childhood obesity pandemic threatens the quality and longevity of our children’s lives. 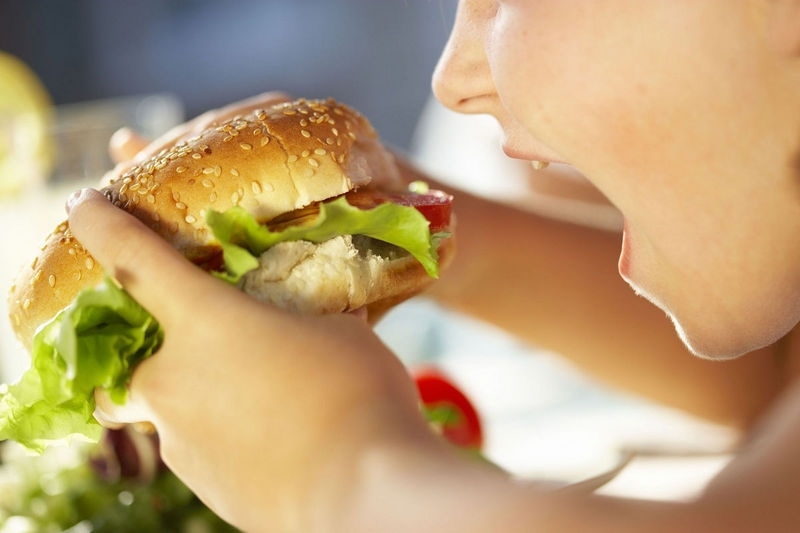 As the debilitating physical and emotional results of childhood obesity continue to sharply increase, concerned parents are searching for effective methods of preventing this suffering in their children," Dr. Ehrmann said. Read more about the solution to childhood obesity on RTM. Now is the ideal time to set annual fitness goals, so pack your bags, head out and get moving! Besides, travel is about opening your eyes and seeing the world - not hiding the comfy confines of a guestroom. Hike, pedal, paddle, float and walk your way through Alaska's Kenai Peninsula where vast mountains, abundant wildilfe and dazzling glaciers provide stunning scenery everywhere you turn. Backroad's Alaksa MultiSport trip is ideal for adventure-seekers and wraps the package up in a pleasant six days. Families that are interested should check out the Family Deluxe Camping and Family Casual Inns version of the trip. California oufitter Hike Bike Kayak San Diego is the city's first and largest multi-sport tour operator offering year-round outdoor adventures like surfing, snorkeling, walking and those that are title-worthy as convenient weekend getaways. Special fitness vacations for families, singles, women and couples are available and include cool options like the Pedal & Paddle Family Special, La Jolla Plunge bike tour and 3-Day Adventure Camp. Click here for more destinations where you can have an active and healthy getaway.